Welcome to the community! 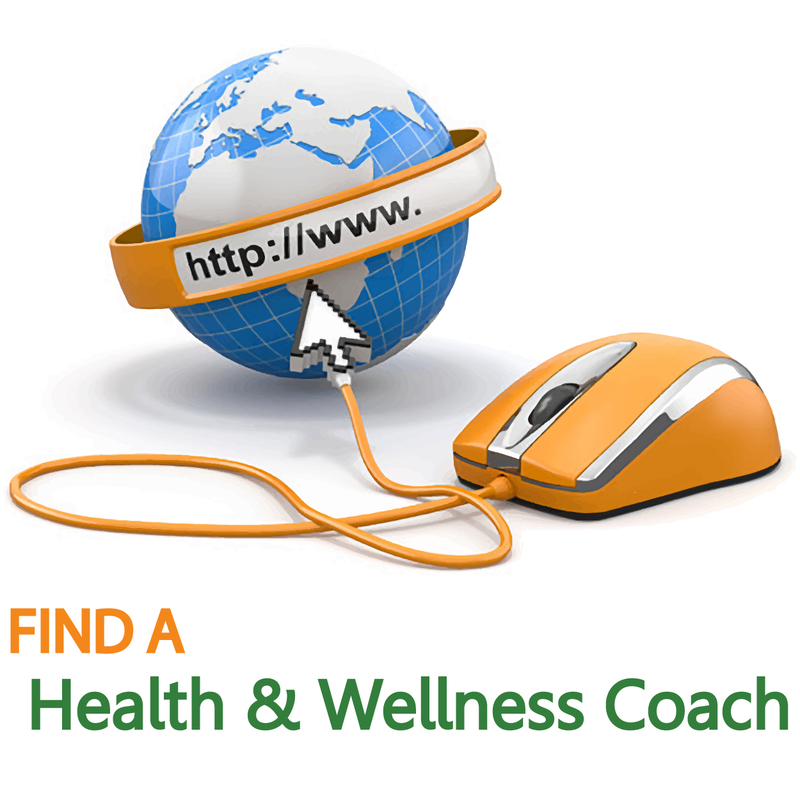 One of the benefits of joining our community is signing up for your FREE listing at FindAHealthCoach.com. 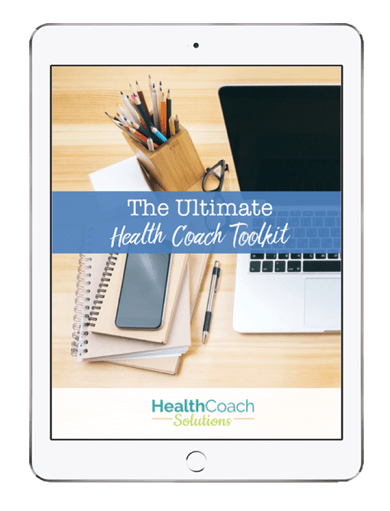 This listing is only available to coaches who are community members at Health Coaching Resources. 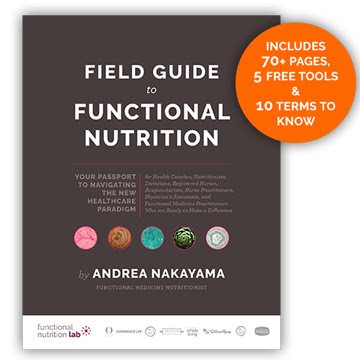 If you need more information you can check out Find A Health Coach Tips & FAQ's. This tips page will also be helpful to you as you fill out your information so that you can get the most out of your listing. If you have other questions you can also contact us HERE.